Guess who is planning a vacation?! Me! 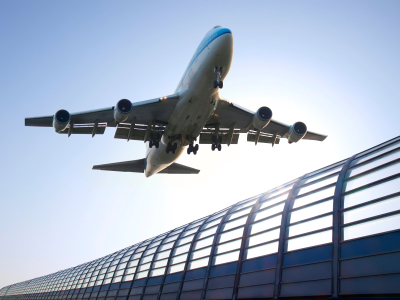 In case you are wanting to “jet” away too, here are some tips and tricks for buying your airline tickets! 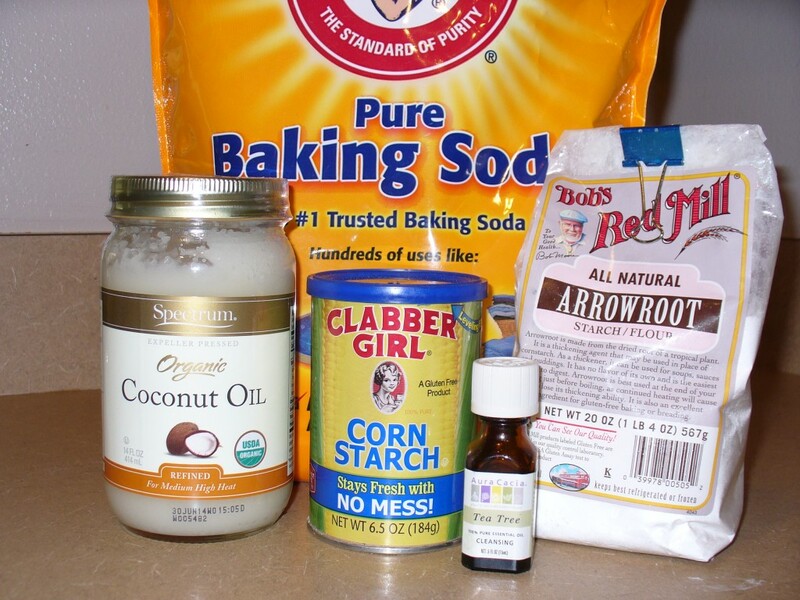 Here is a simple do-it-yourself detergent that won’t leave any residue on your clothes, it gets out almost any stains, and your laundry will be left smelling fresh! What’s not to love?! 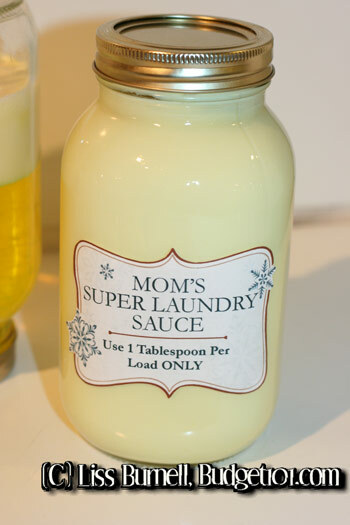 Try DIY “Mom’s Super Laundry Sauce” and see for yourself. 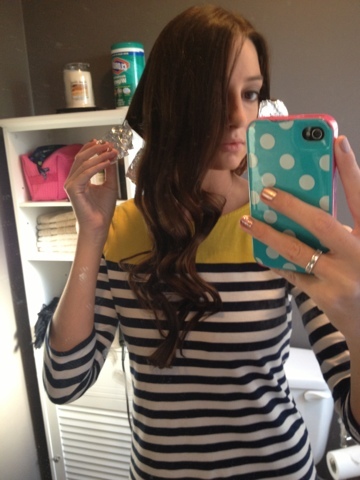 Straight hair? Unable to hold curls for more than a few minutes? If this sounds like you, then you will be so glad you found this tutorial! Your feet need some pampering! 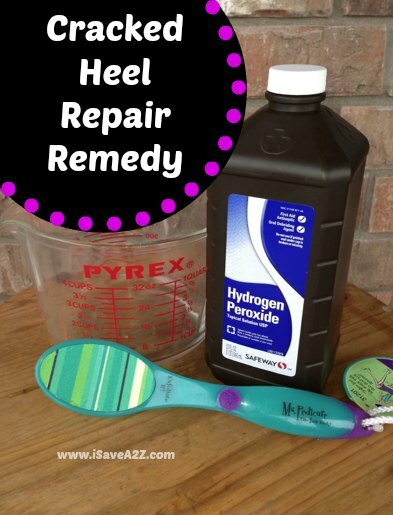 In case you are like me and can’t make it into the spa every week then a DIY Cracked Heel Repair is a must try. 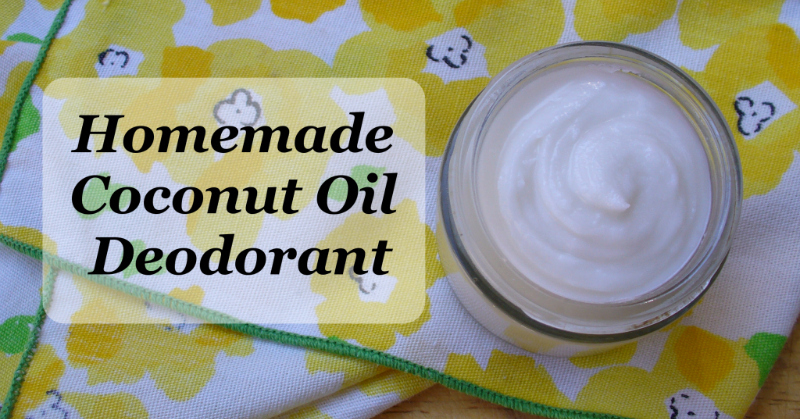 Check out this amazing recipe for a DIY Coconut Deodorant. It is all natural and a sure win! The cutest desesrt ever! It isn’t to early to start planning for Easter either. 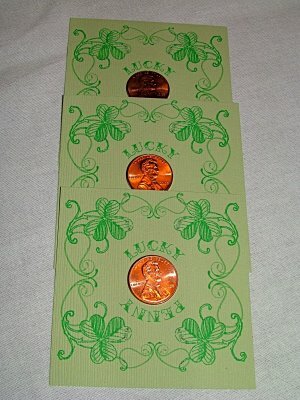 Don’t forget to wear green on St Paddy’s day and don’t forget your Luck of the Irish Penny. It is such a fun little craft in the spirit of the holiday too! Find shinny pennies at your local bank, use your hot glue gun, 3×3 cardstock, the templates provided by Pumpkin Petunia and have fun! My walls need some sprucing up. 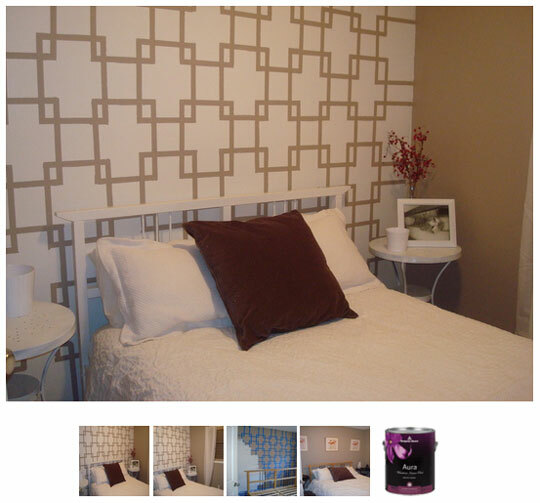 Stencils can be complicated, not to mention expensive! I’m not going to lie, there is no way I could paint a mural! Instead I am going to use some paint and painters tape to create my own DIY Wall Transformation!